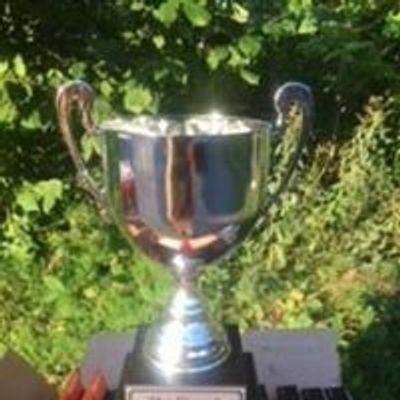 (10AM START) Welcome to the kickoff event of the EASTERN CANADA GRAVEL CUP p/b euro-sports, Ottawa's endurance sports store. 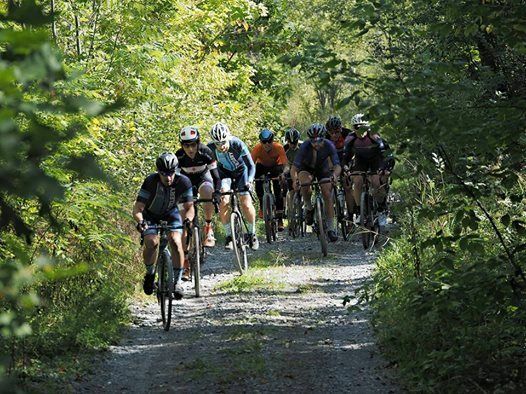 This first event of the series will be a great way to start the spring gravel riding season. 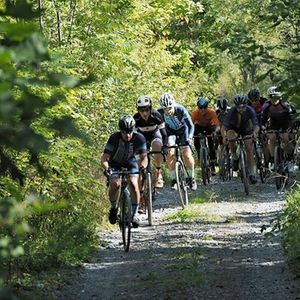 It features 80 km +450m of gravel and paved roads leading riders around West Carleton County. The terrain is modest and a perfect way for the more experienced gravel riders to let their legs fly and the lesser experienced gravel riders to tackle mixed surface riding with their mates.